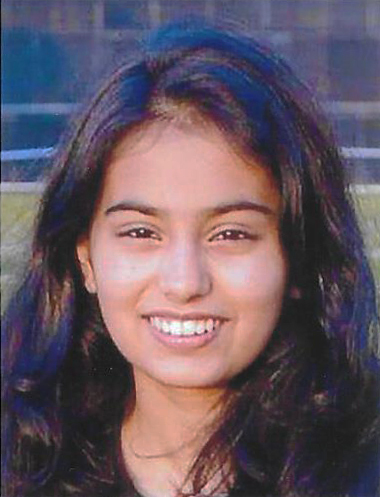 Aashvi, daughter of Rinal and Miten Indravadan Kothari, secured 80% in the ICSE exam in 2018 from Cambridge School, Mumbai. 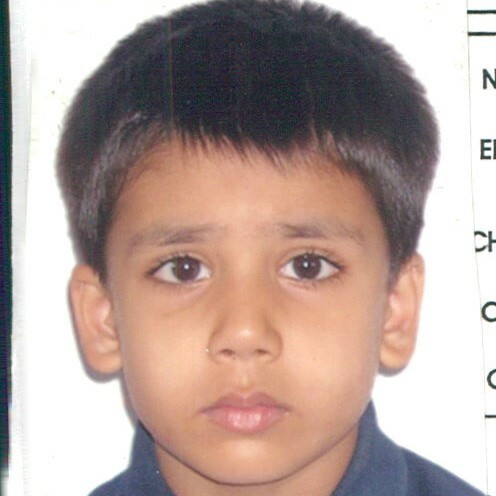 Armaan, son of Saloni and Nirav K. Bhansali, secured 97.33% in the ICSE exam in 2018 from Cathedral & John Connon School, Mumbai. 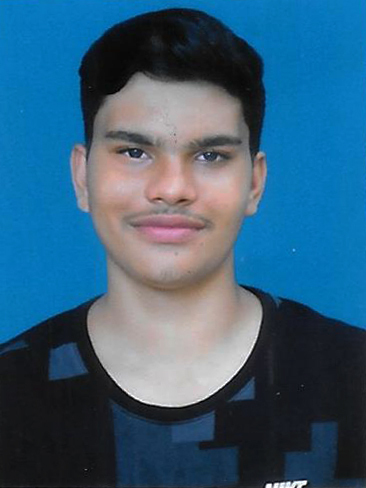 He has also won a number of awards in swimming while representing his school in competitions at various levels, raised funds for an NGO Light of Life by participating in the Mumbai Marathon, for which he was a recipient of the Young Leaders Award. 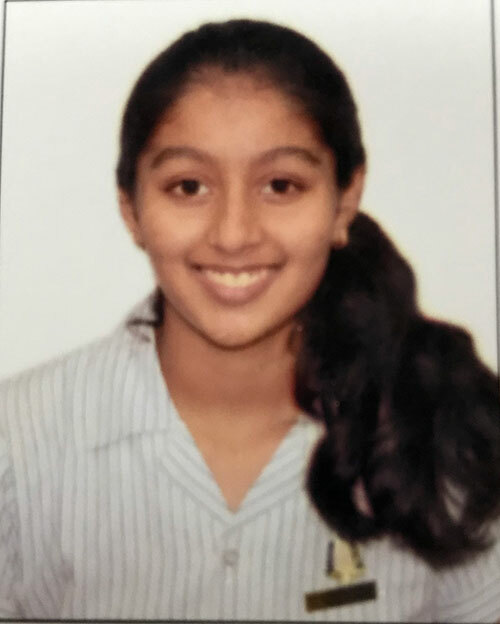 Harshi, daughter of Payal and Samir L. Shah, secured 87.83% in the ICSE exam in 2018 from Walsingham House School, Mumbai. 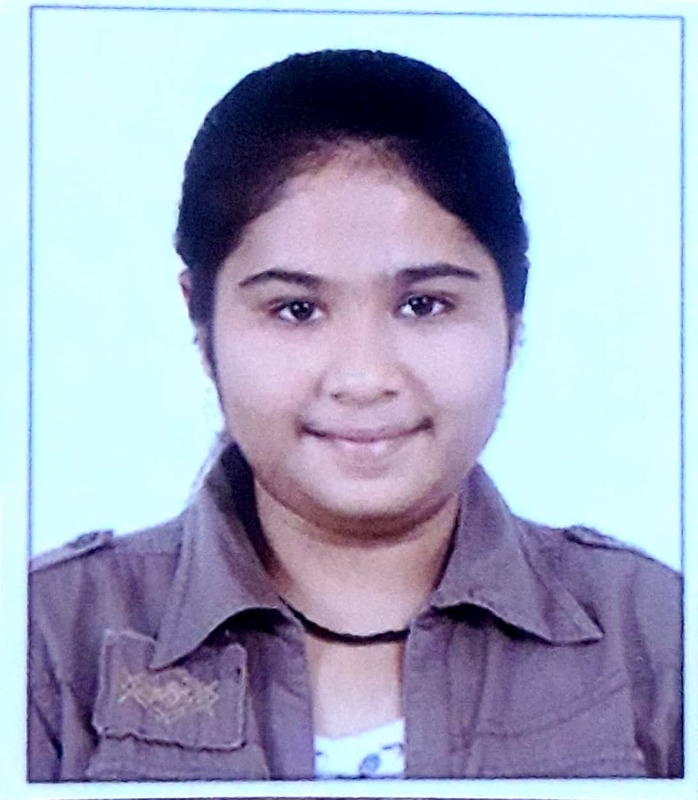 Himani, daughter of Miral and Pranay Jayantilal Mody, secured 85% in the ICSE exam in 2018 from Jasudben M. L. School, Mumbai. 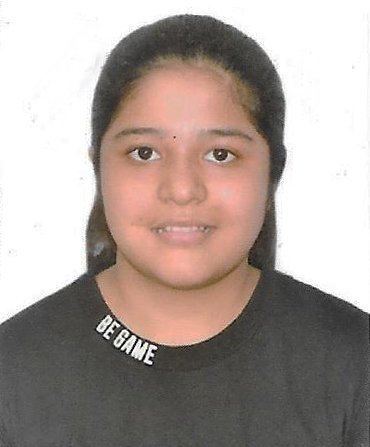 Meksha, daughter of Sheetal and Sahar Mehta, secured 97.3% in the ICSE exam in 2018 from Greenlawns High School, Mumbai. She was the Head Girl of the school. 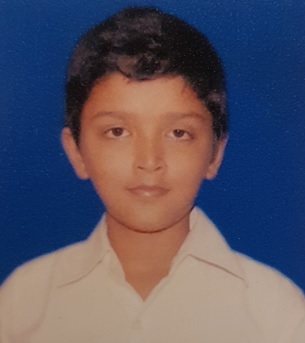 Rahil, son of Ishira and Ruben Shailesh Parikh, secured 95.83% in the ICSE exam in 2018 from St. Mary’s School, Mumbai. 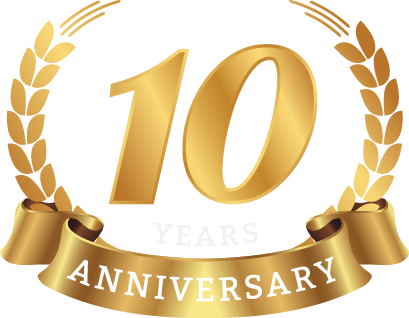 He received Certificates of Merit from the school through his academic career, including for Hindi, Mathematics and Technical Drawing in Grade 10. 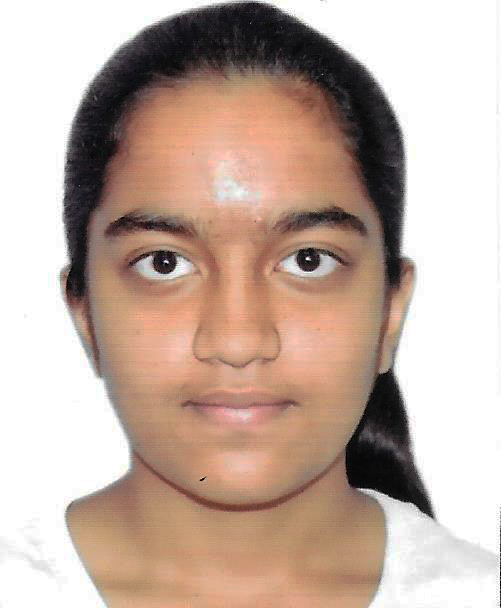 Rashi, daughter of Sweta and Hiren Pravinbhai Parikh, secured 93.42% in the ICSE exam in 2018 from Activity High School, Mumbai. She also won the First Prize in the Open Category of the Essay Writing Competition conducted by GPO for which over 75,000 entries were received. 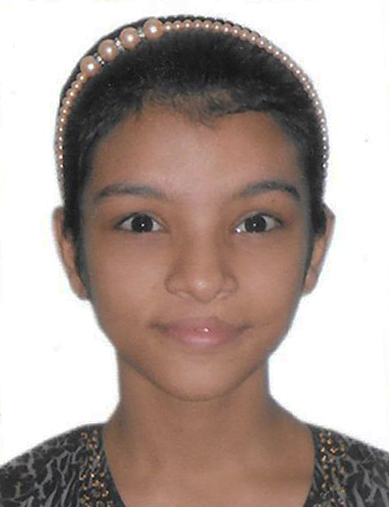 Rishika, daughter of Shivani and Samit K. Shah, secured 98% in the ICSE exam in 2018 from J.B. Petit High School, Mumbai. She stood first in the school and was also the topper in Science, Maths and Art, and also got the second highest marks in Hindi. 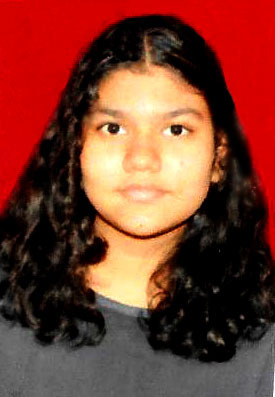 Shikha, daughter of Jigijsha and Viral Navinchandra Kothari, secured 91.17% in the ICSE exam in 2018 from Villa Theresa High School, Mumbai. She scored the highest marks in her school in Art and was awarded a Certificate of Merit in Commercial Studies & Art. 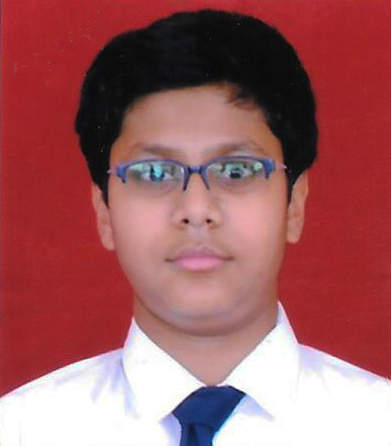 Uchit, son of Ami and Nikhil R. Mody, secured 94.5% in the ICSE exam in 2018 from Greenlawns High School, Mumbai. 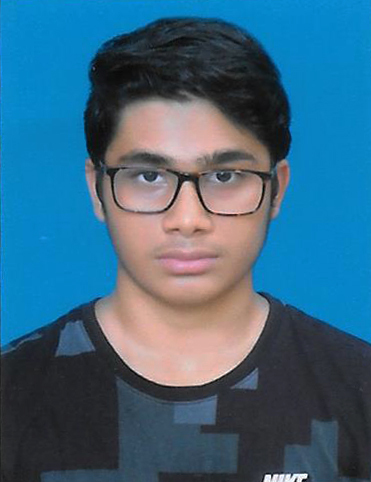 Udit, son of Ami and Nikhil Mody, secured 80.16% in the ICSE exam in 2018 from Greenlawns High School, Mumbai. 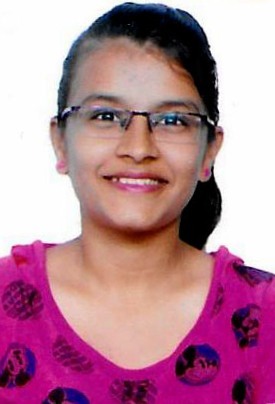 Vritika, daughter of Purvi and Bhavin N. Mehta, secured 92.33% in the ICSE exam in 2018 from J. B. Petit High School, Mumbai. She was House Vice-Captain in school and also captain of the school football team for four years. 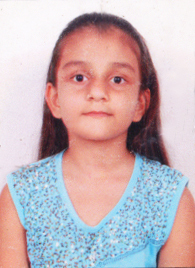 Vritika also cleared her Ballet Grade 5 exams with First Class. 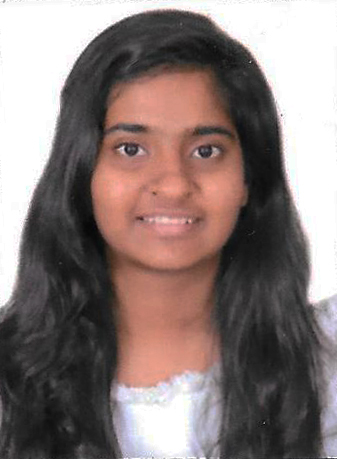 Anaaya, daughter of Neha and Devesh Subhaschandra Shah secured 85% in the ICSE examination in 2017 from Walsingham House School, Mumbai. Arha, daughter of Dhwani and Ashish Ashwin Mehta secured 90.5% in the ICSE examination in 2017 from Bombay Scottish School, Mumbai.